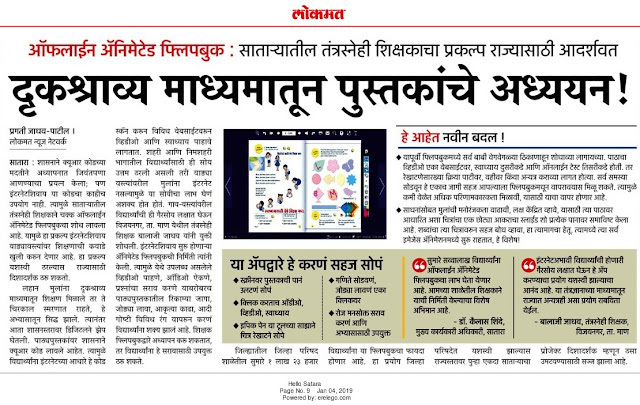 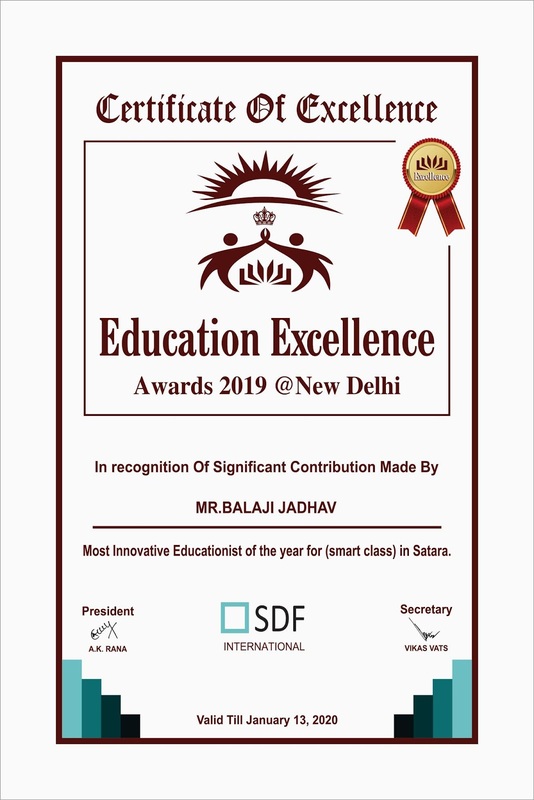 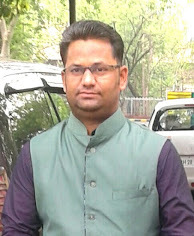 I got "National Most Innovative Educationsit Award 2019" For My Flipbook @ 5 star Radisson Blu Hotel Delhi. 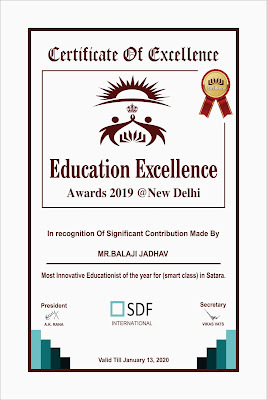 I am very Happy to take this award by Formar Indian Cricketer Mr. Madanlal Sharma. 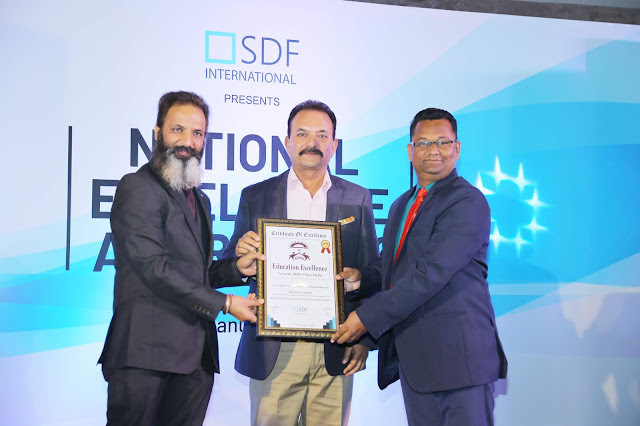 IIT Delhi, Google India, Delhi University also Invited me for my Project and I am very Happy to present my project these all reputed Institution's in India.I am very Happy for this Award From # SDF International Delhi#.